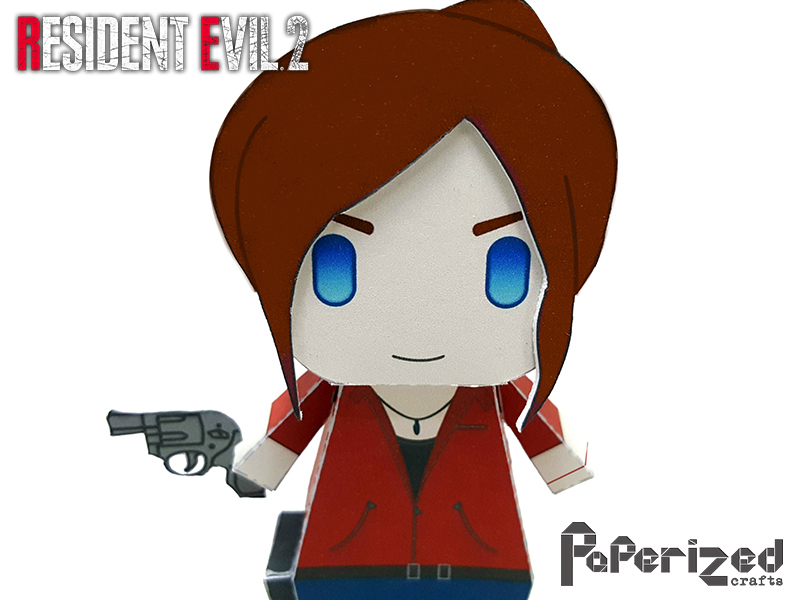 Claire Redfield is a fictional character in the Resident Evil / Biohazard horror franchise by Capcom. 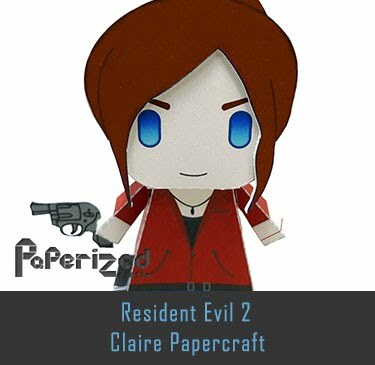 Claire is the younger sister of Chris Redfield. 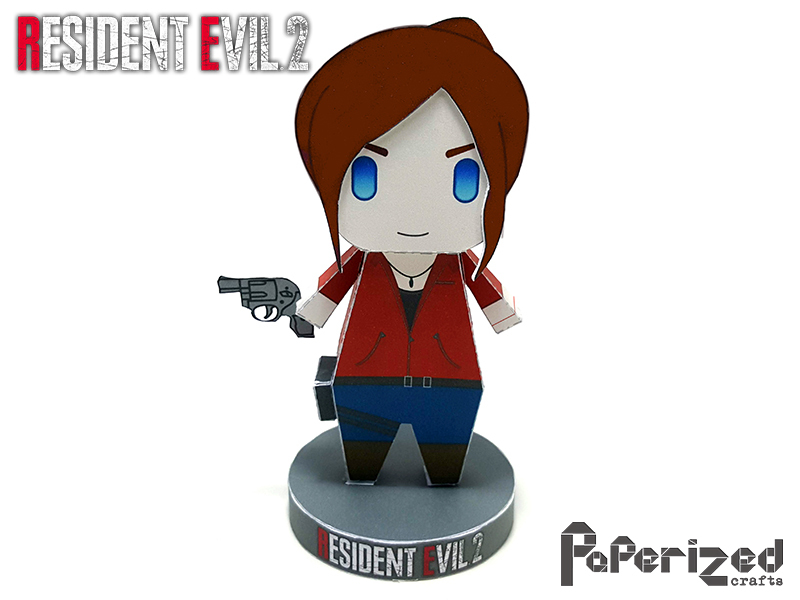 She is one of the two playable protagonists of the video game Resident Evil 2. 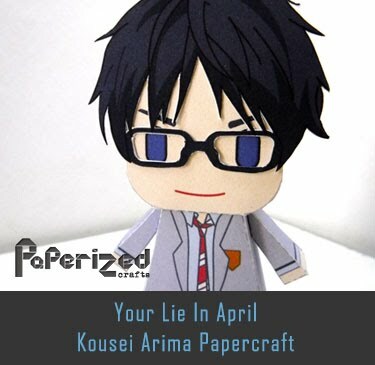 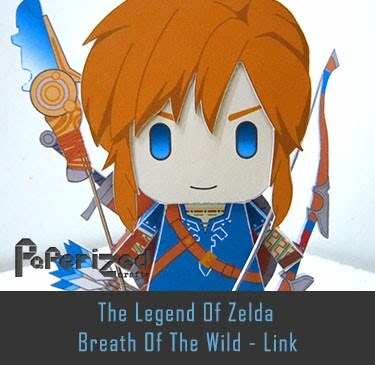 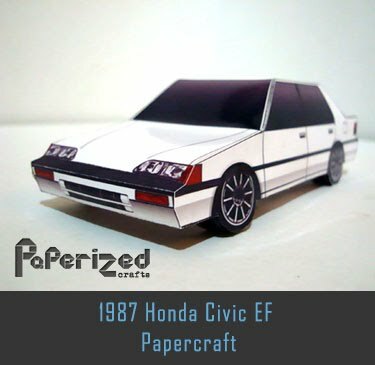 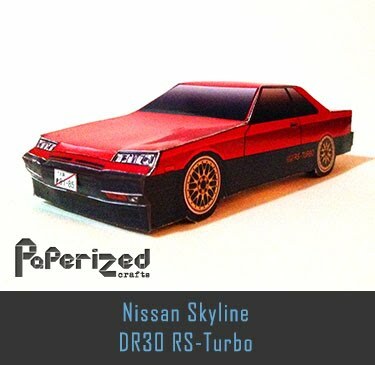 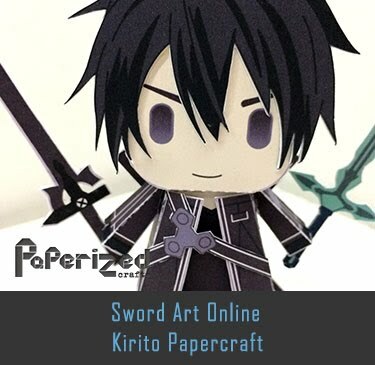 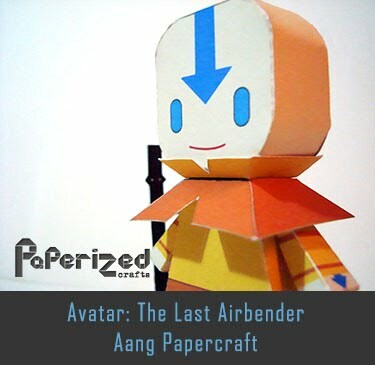 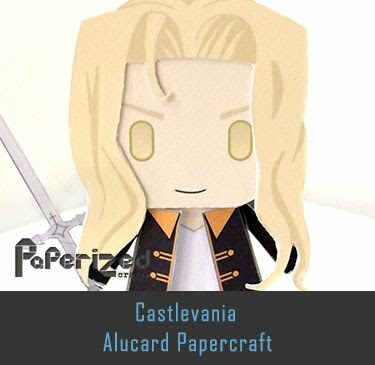 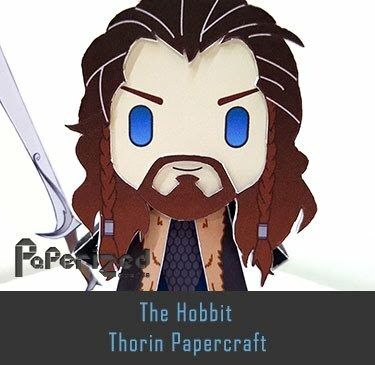 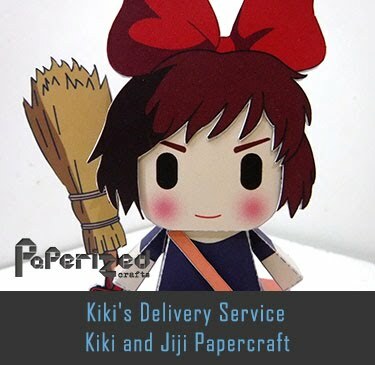 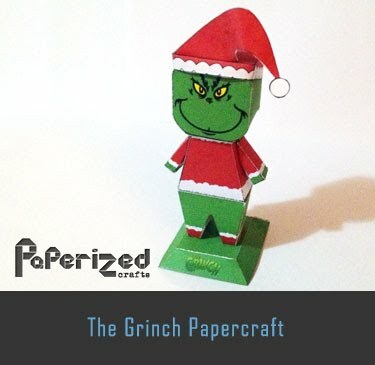 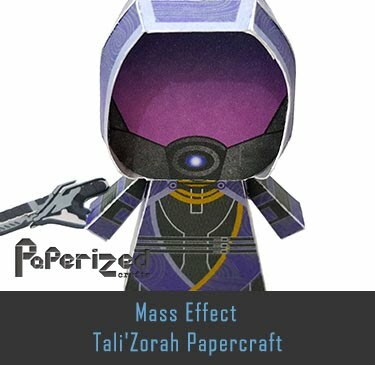 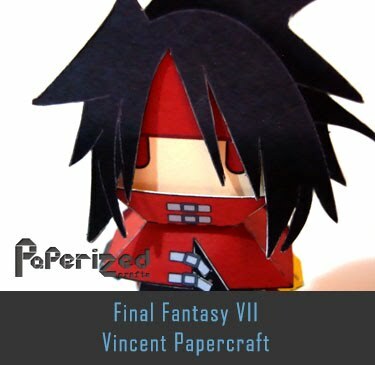 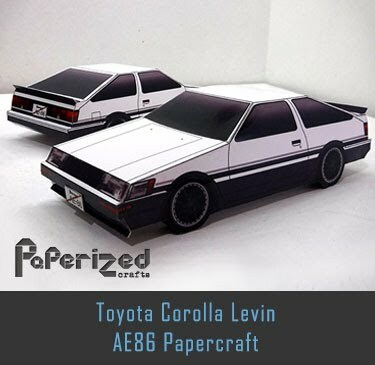 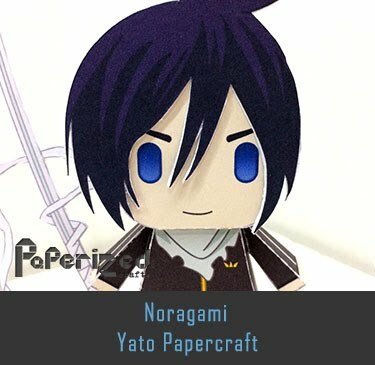 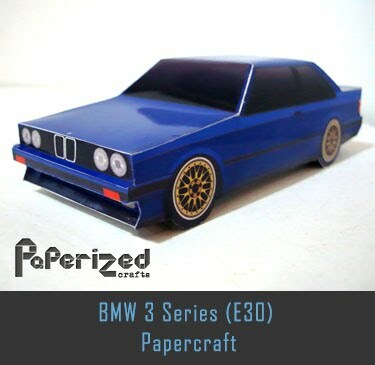 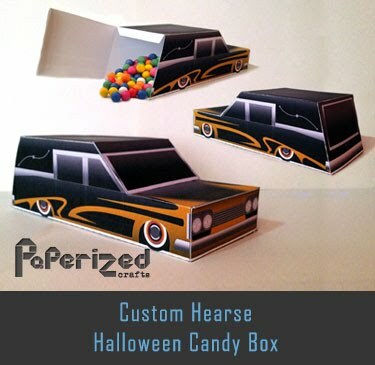 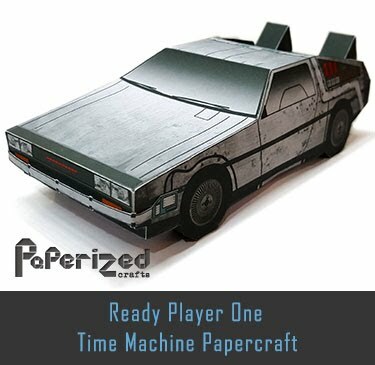 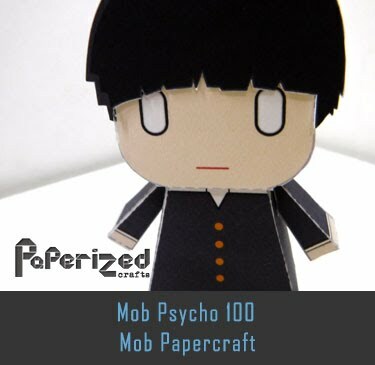 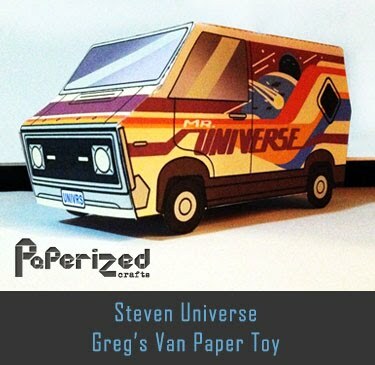 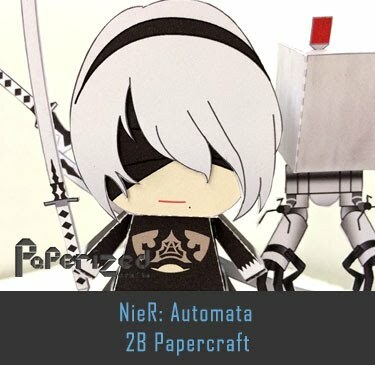 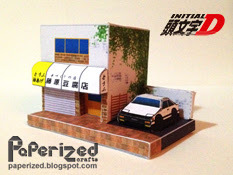 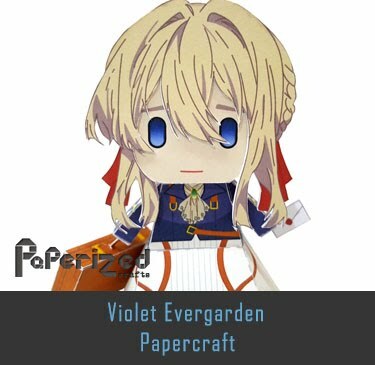 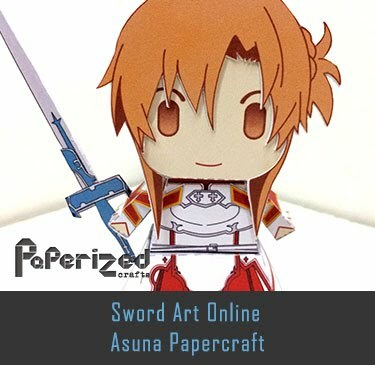 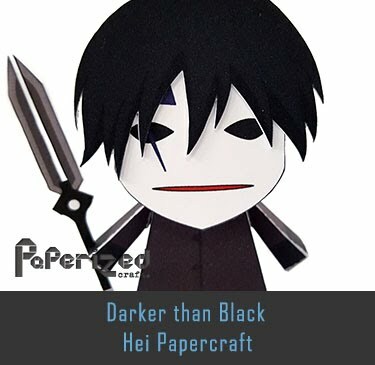 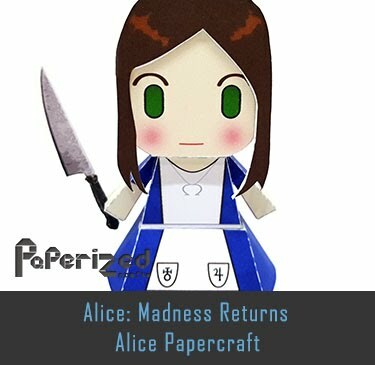 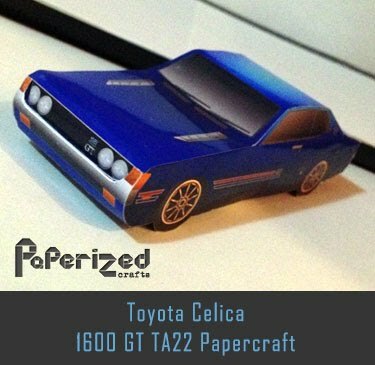 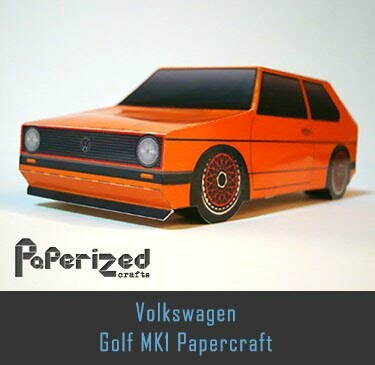 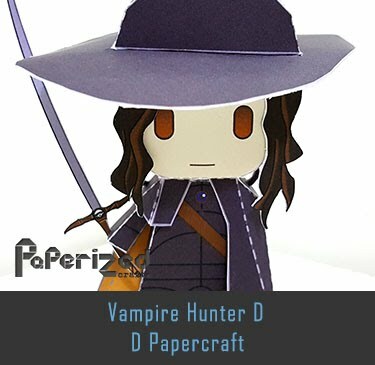 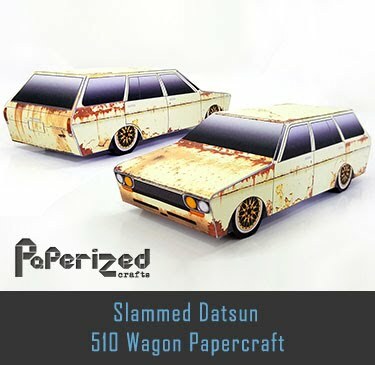 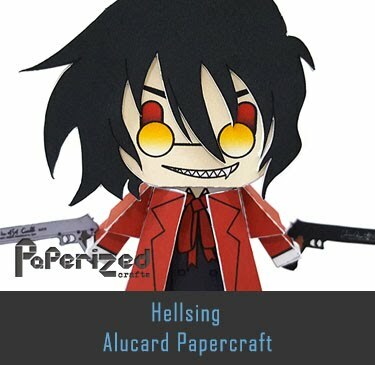 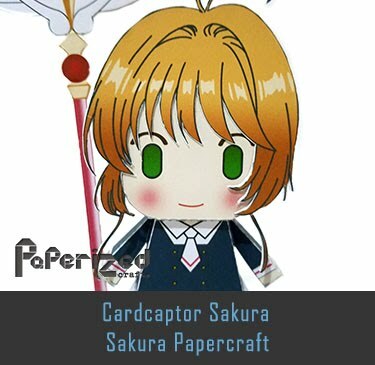 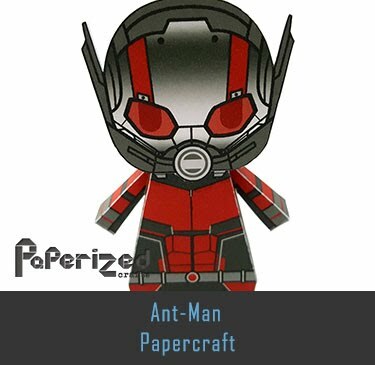 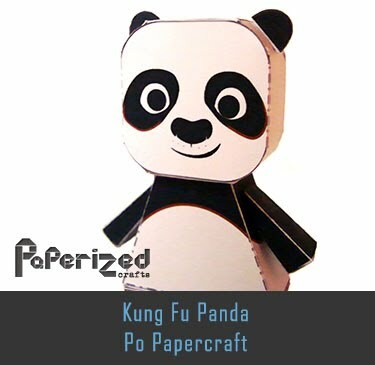 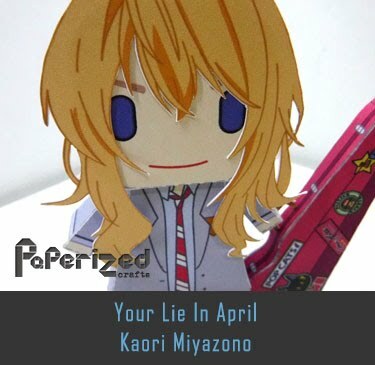 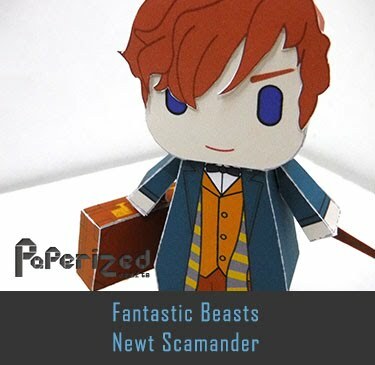 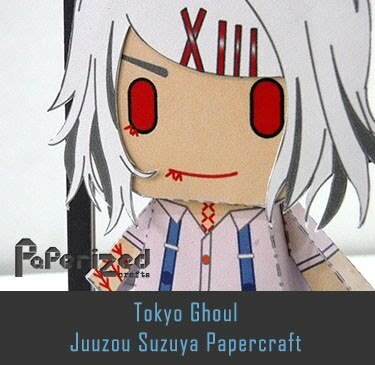 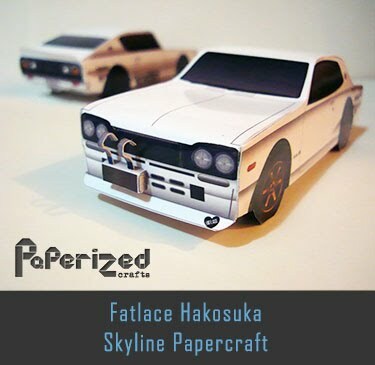 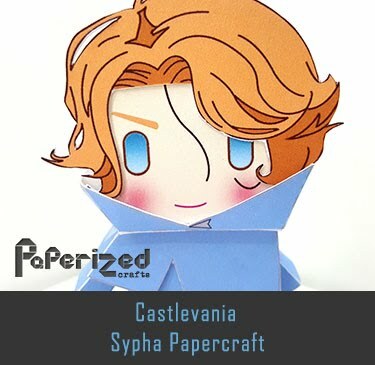 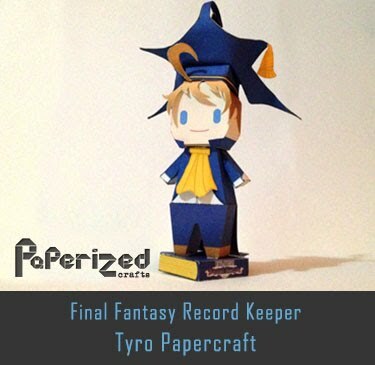 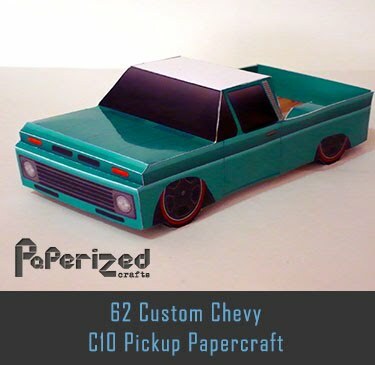 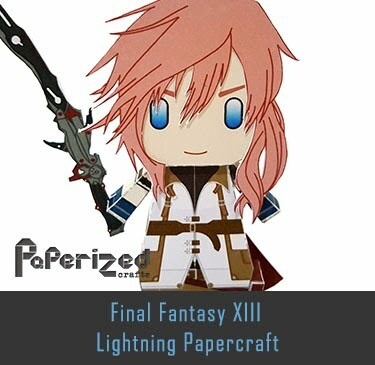 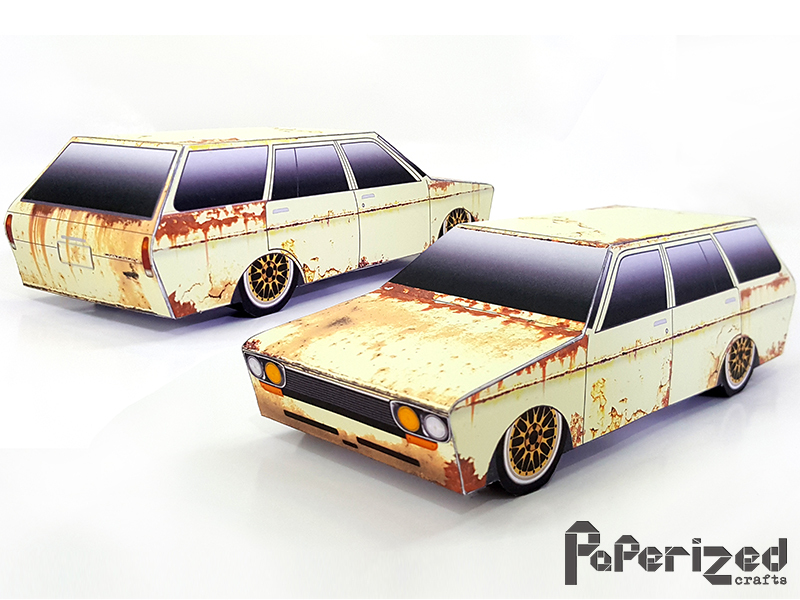 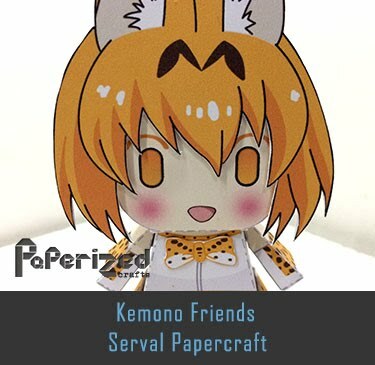 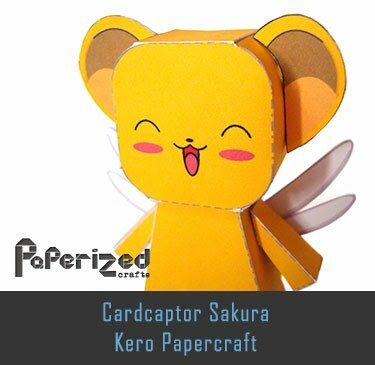 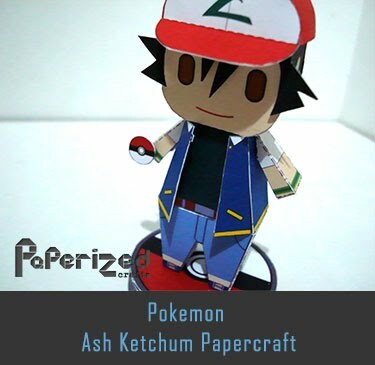 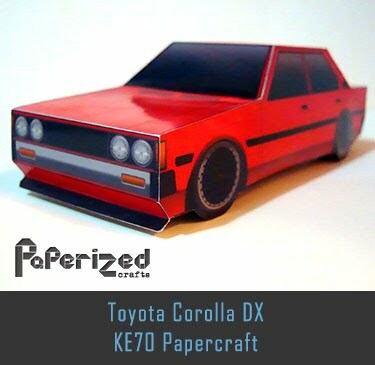 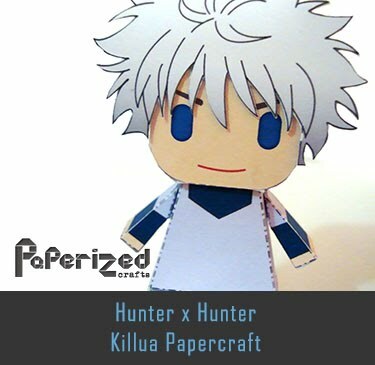 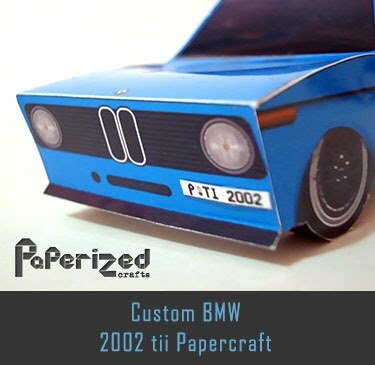 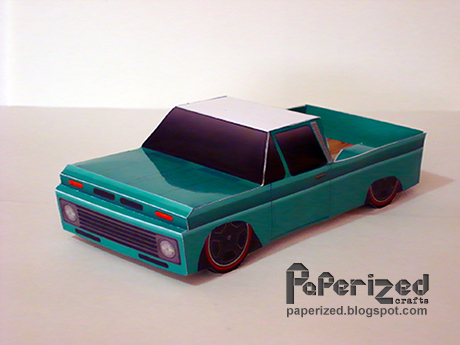 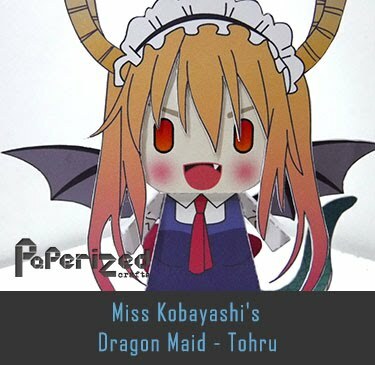 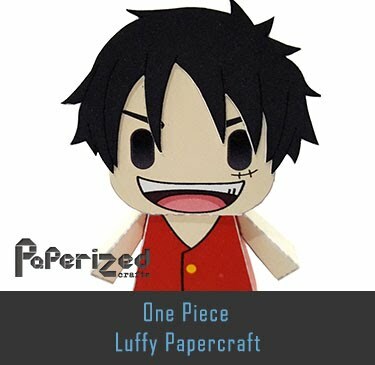 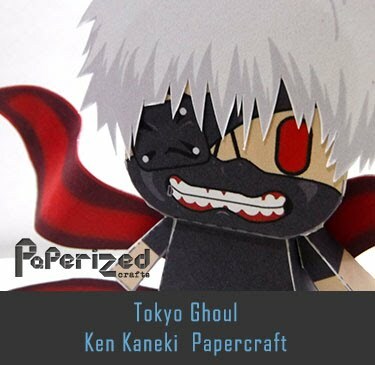 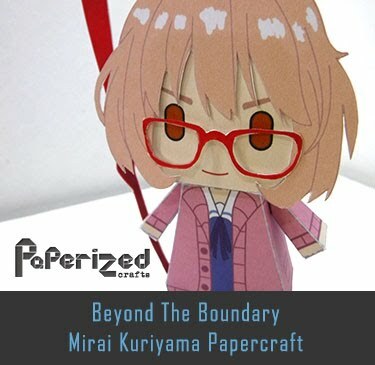 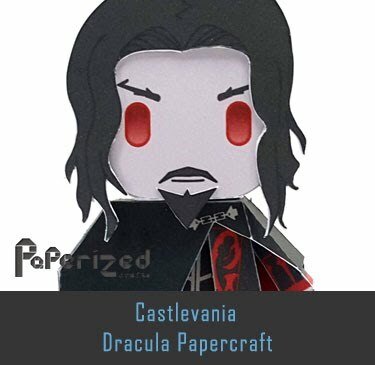 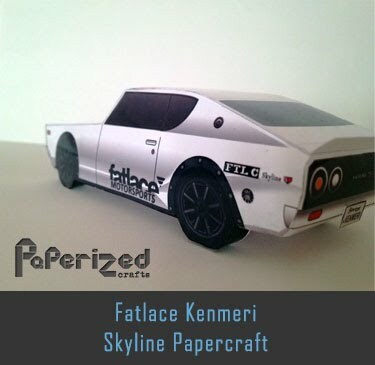 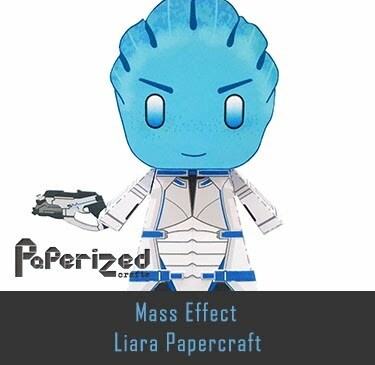 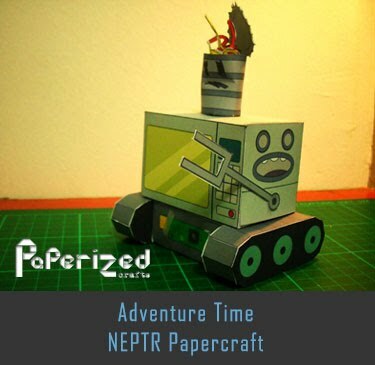 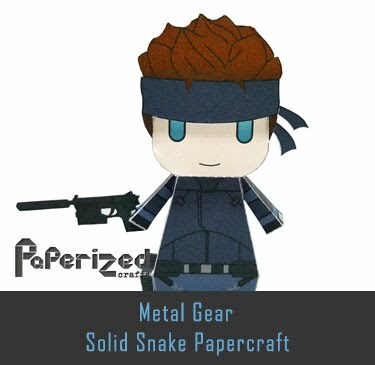 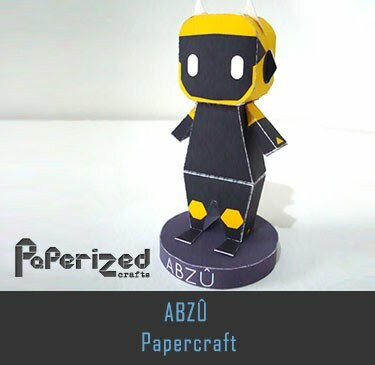 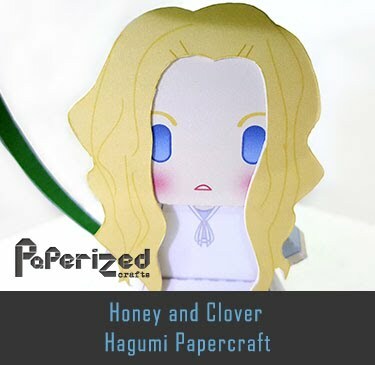 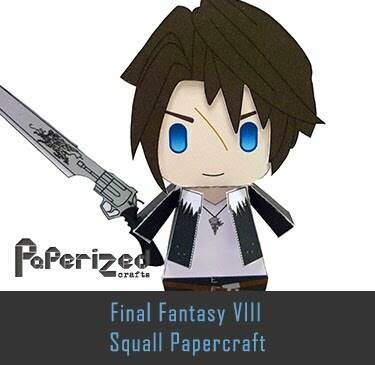 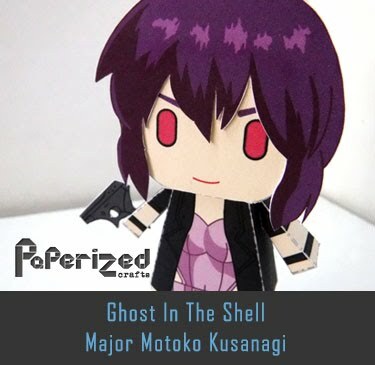 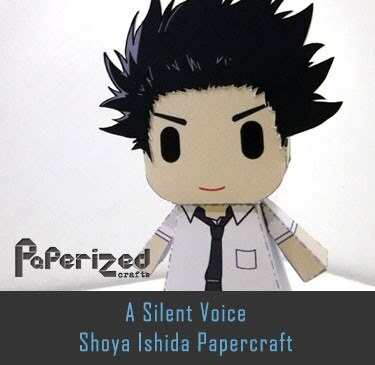 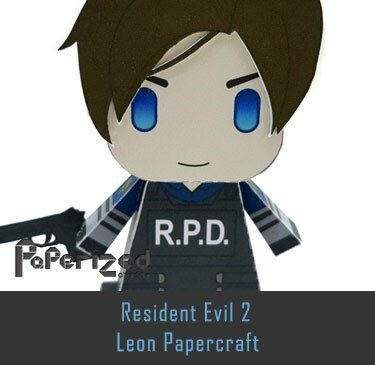 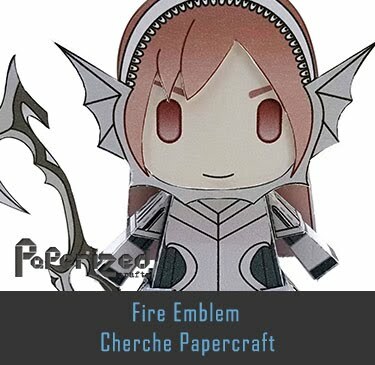 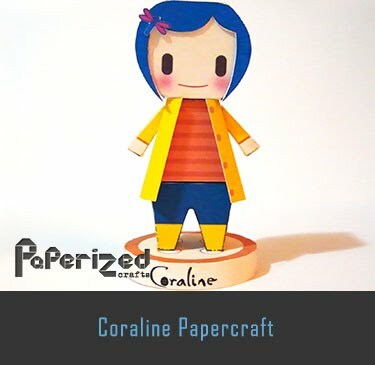 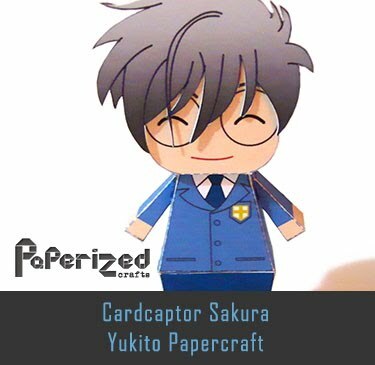 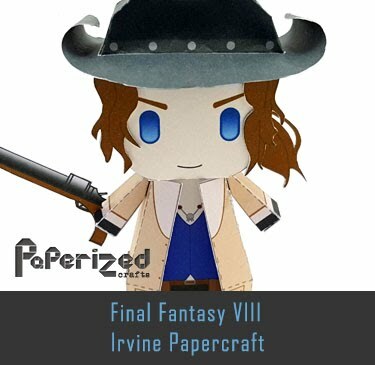 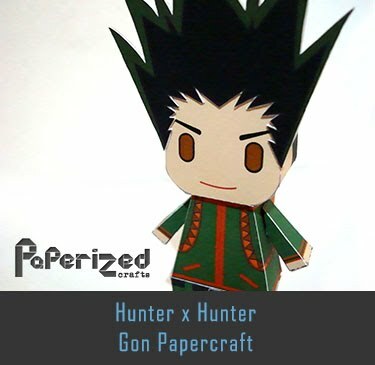 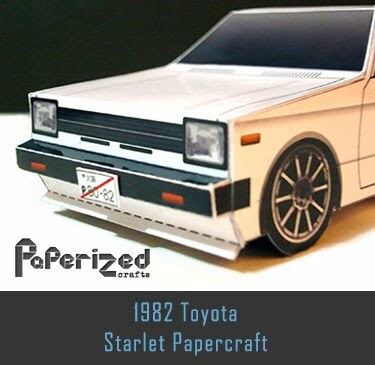 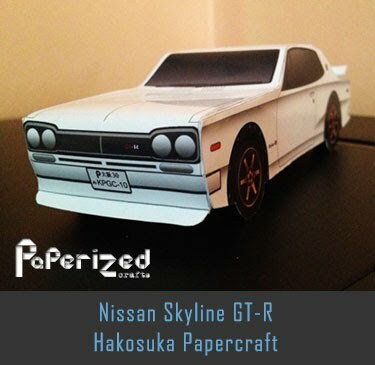 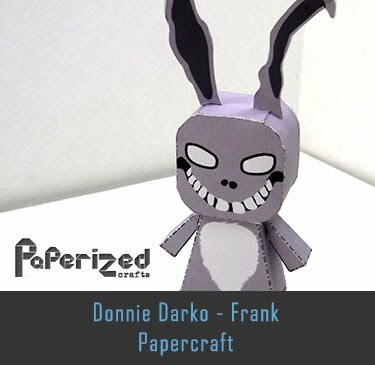 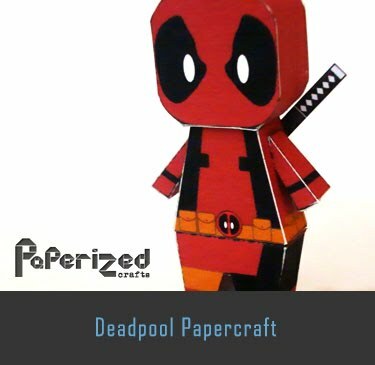 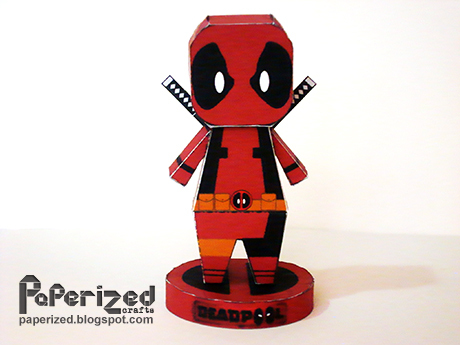 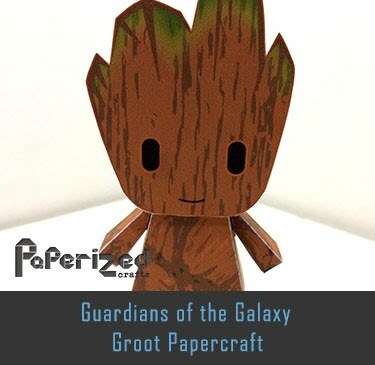 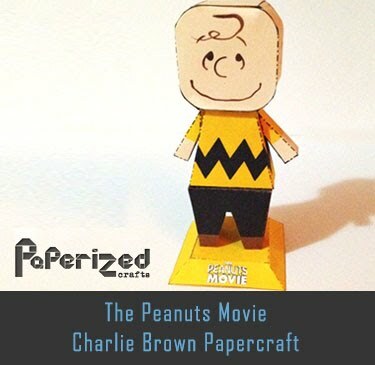 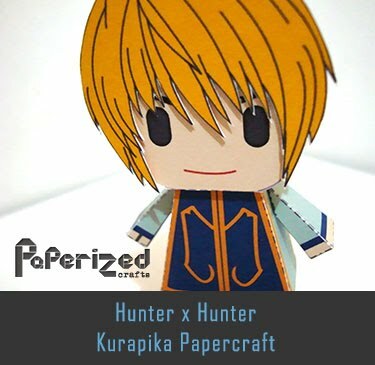 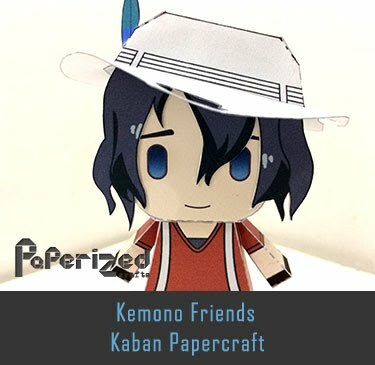 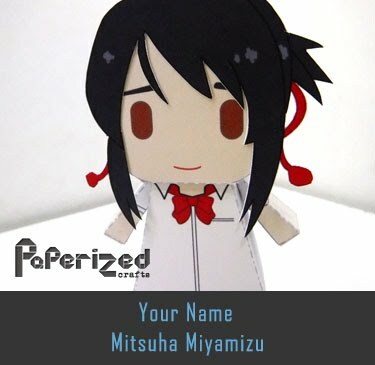 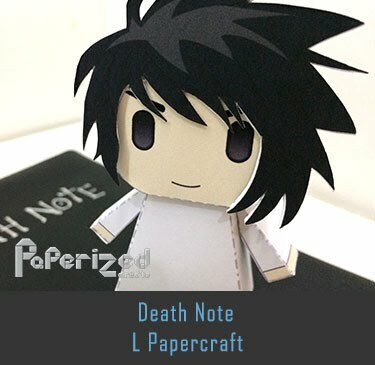 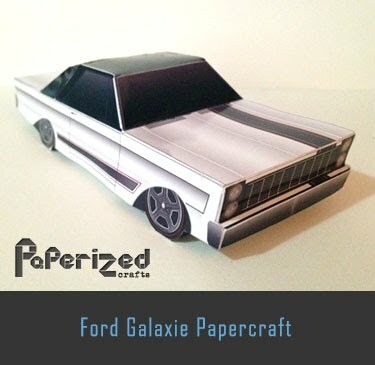 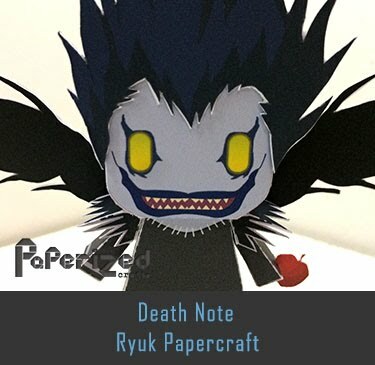 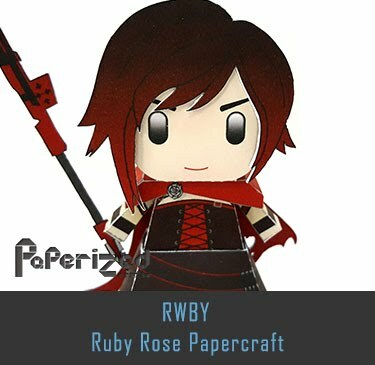 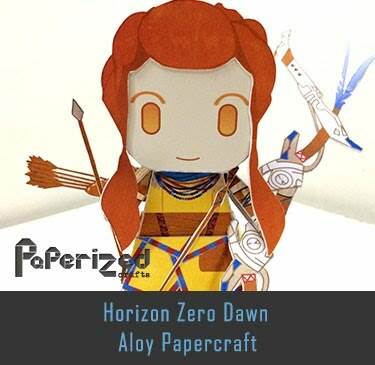 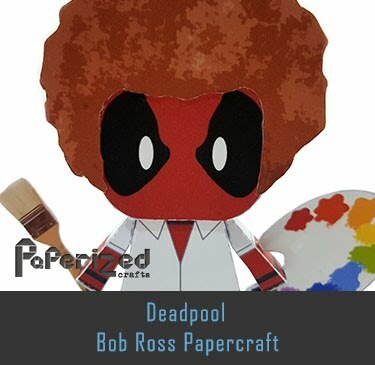 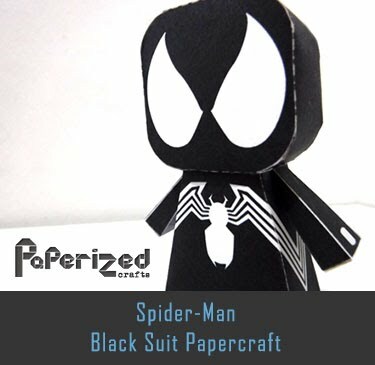 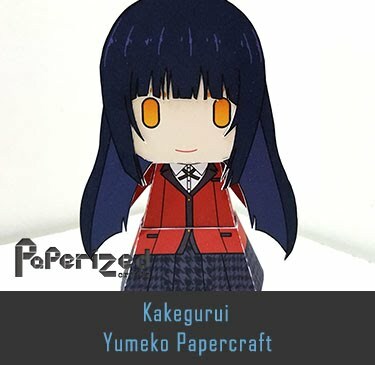 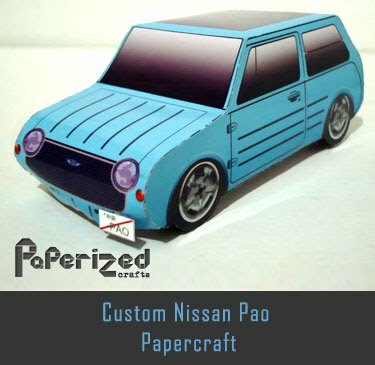 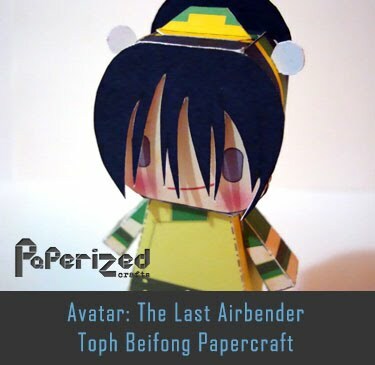 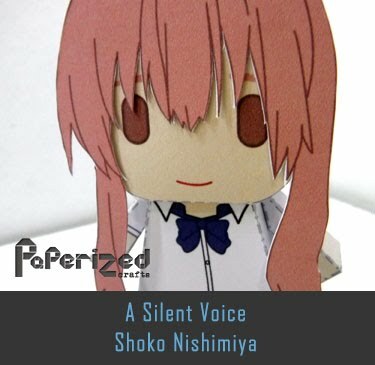 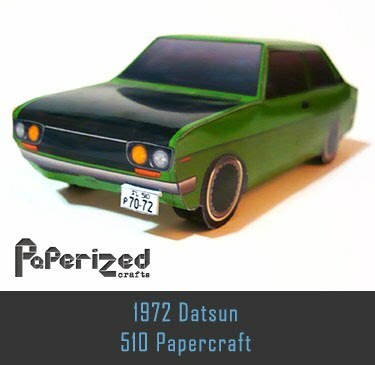 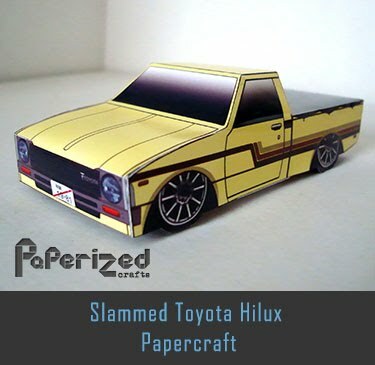 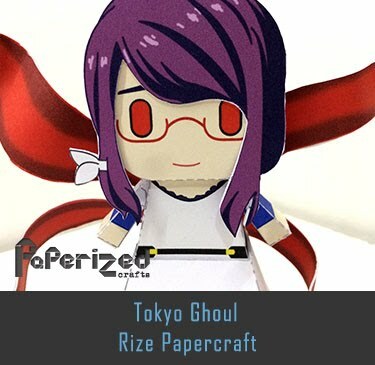 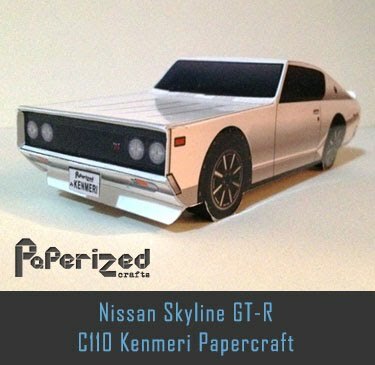 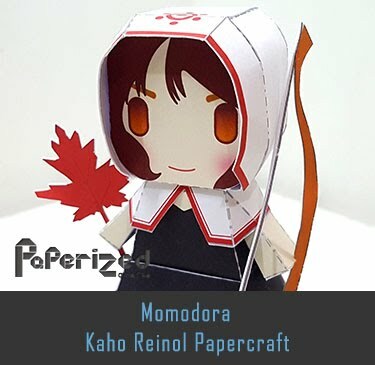 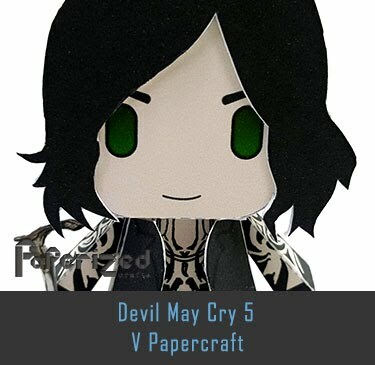 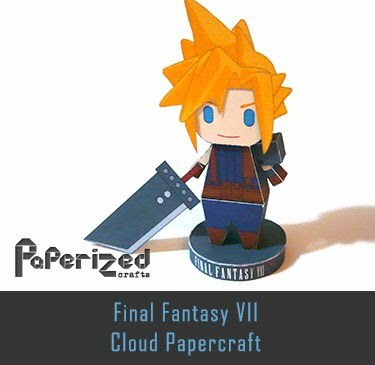 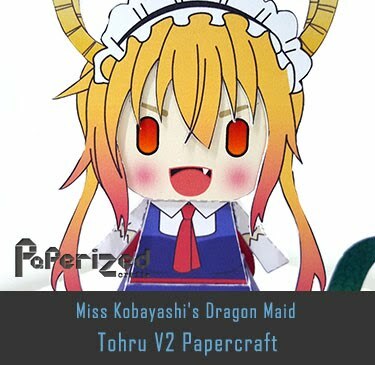 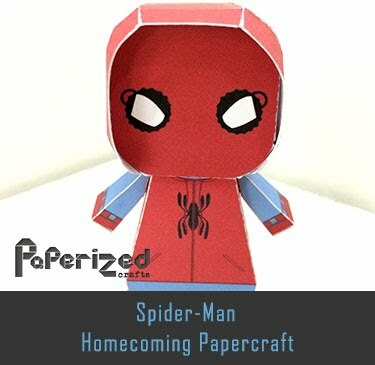 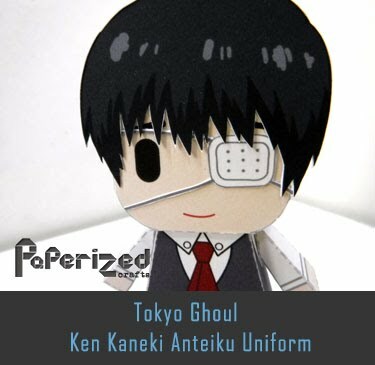 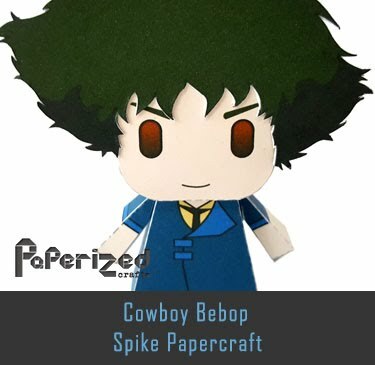 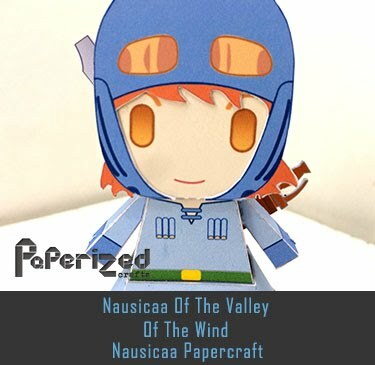 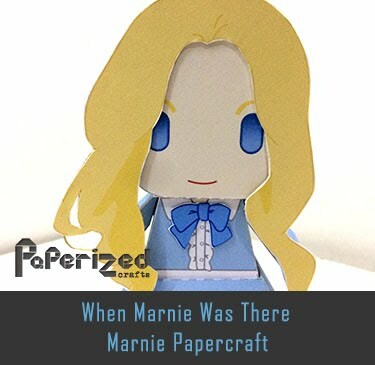 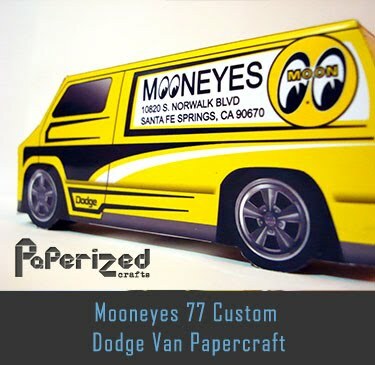 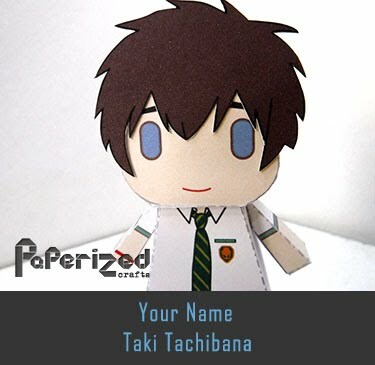 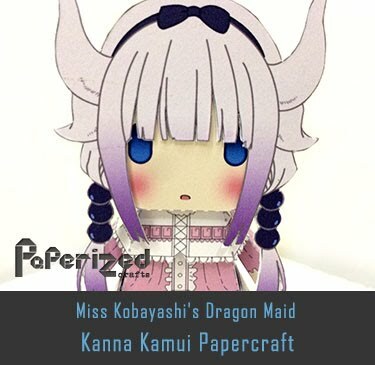 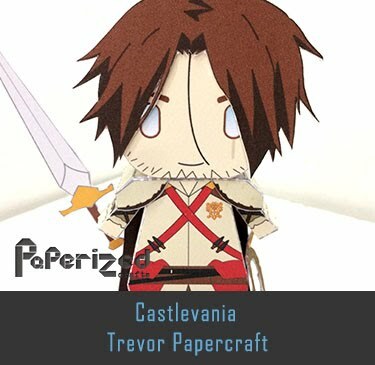 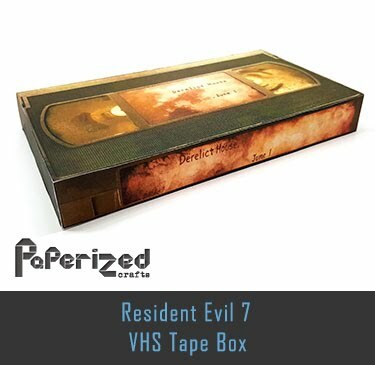 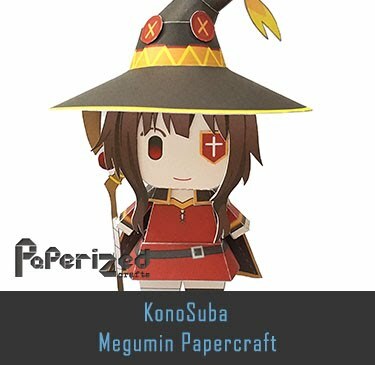 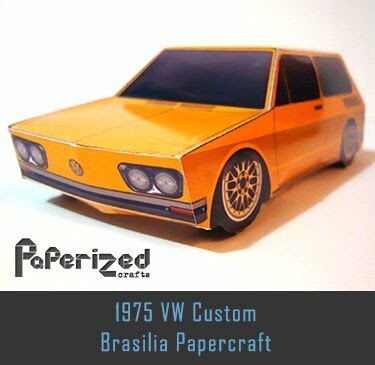 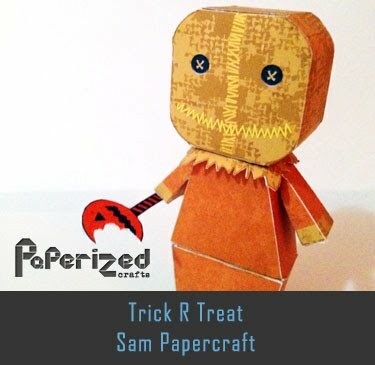 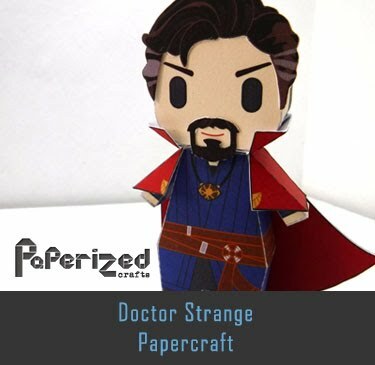 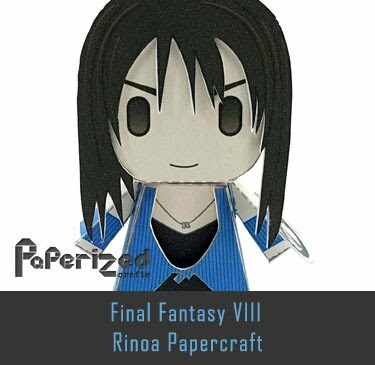 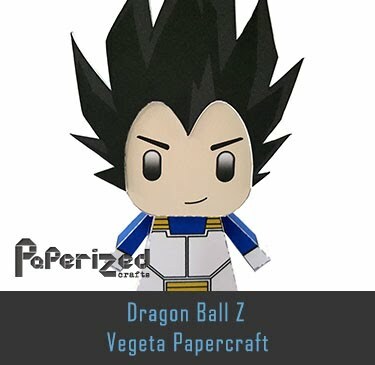 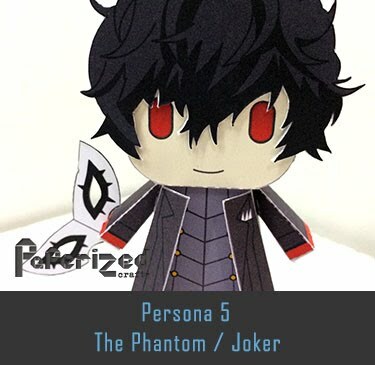 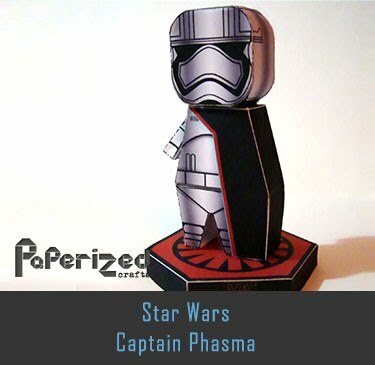 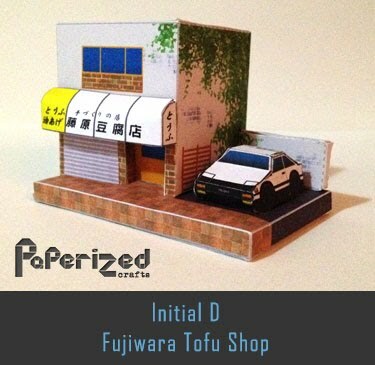 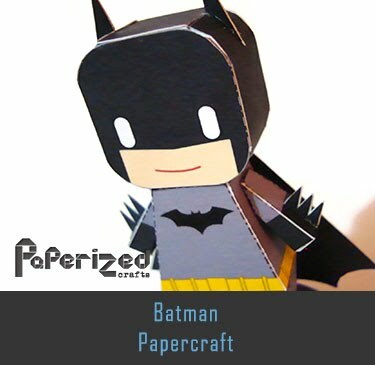 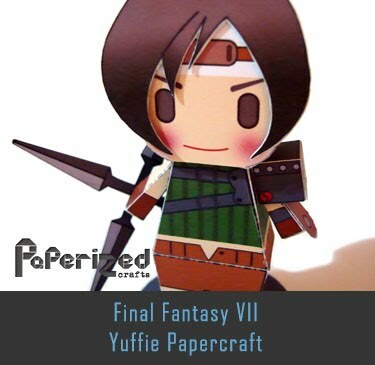 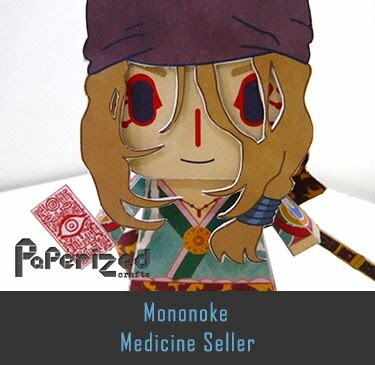 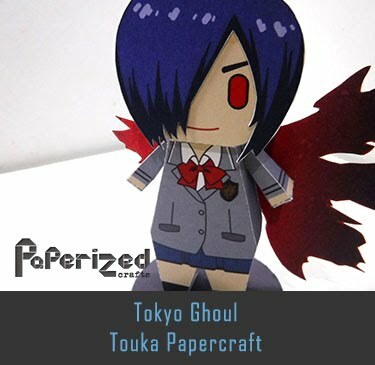 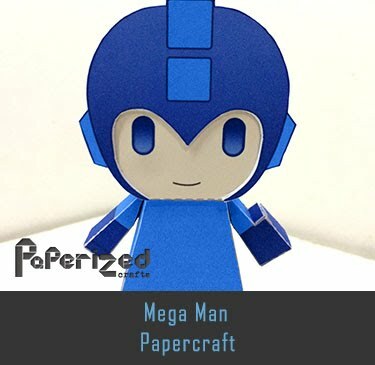 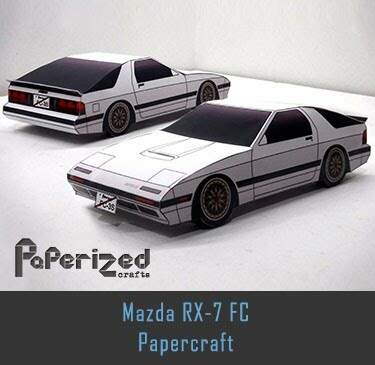 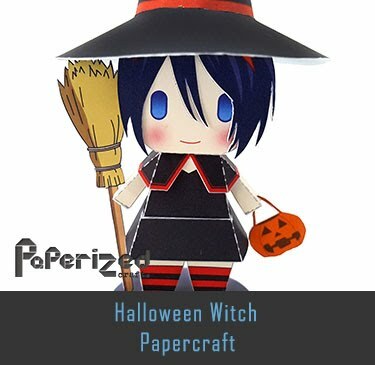 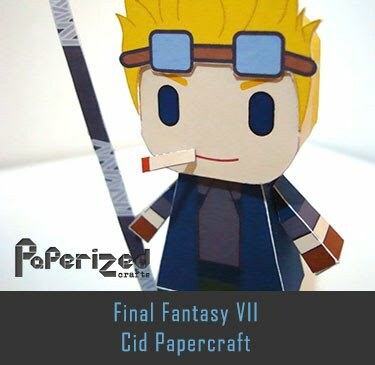 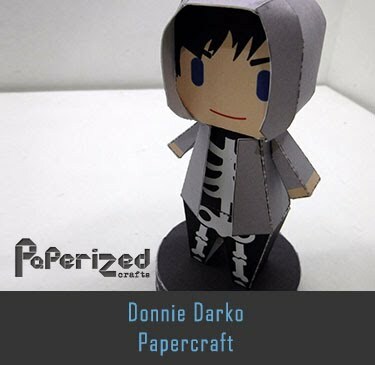 Papercraft from Paperized Crafts.